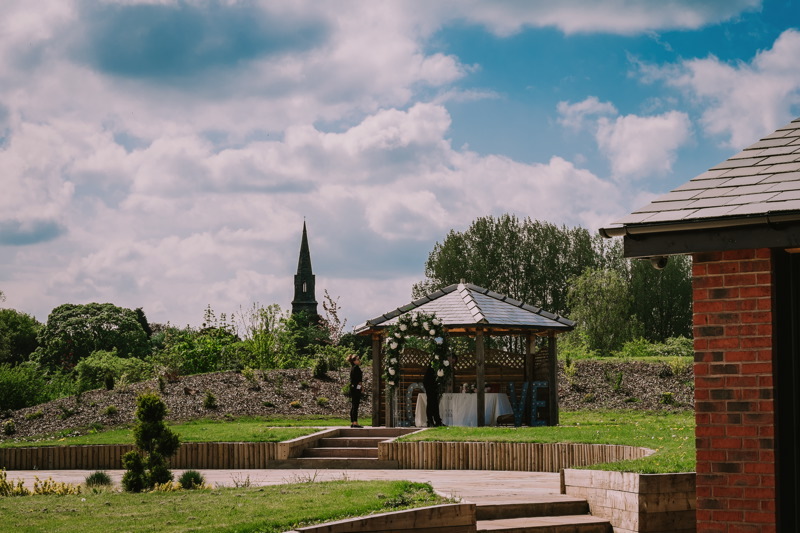 Landlocked Staffordshire isn’t a place you’d usually associate with waterside weddings. 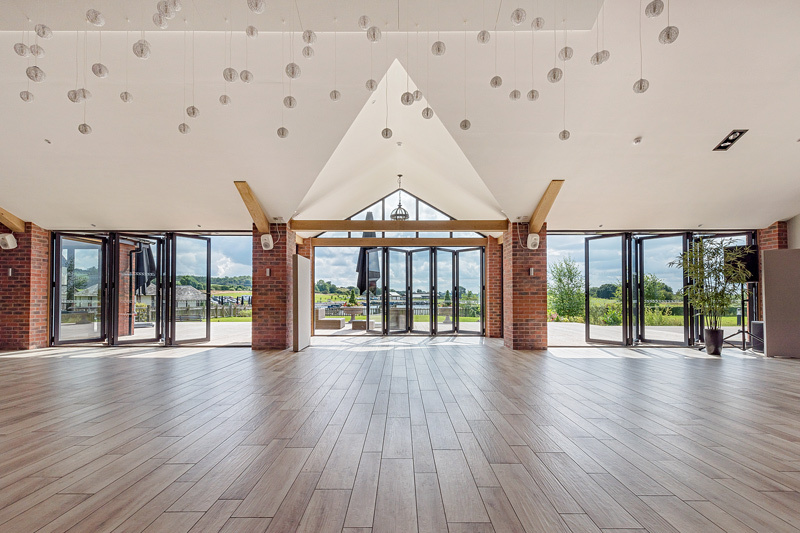 However, a purpose built venue at the foodie haven that is Aston Marina has changed all that. 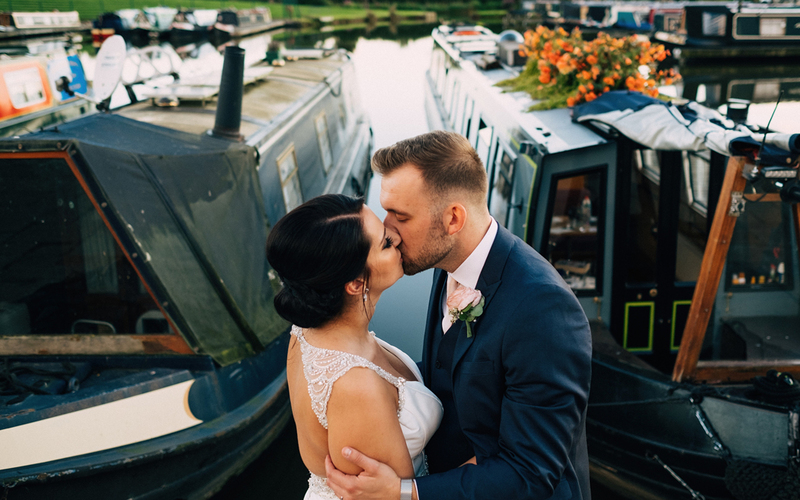 Nestled within exclusive, beautifully landscaped grounds and enjoying far-reaching views over the neighbouring Trent & Mersey Canal, The Boat House at Aston Marina offers a waterside wedding venue in the heart of landlocked Staffordshire. 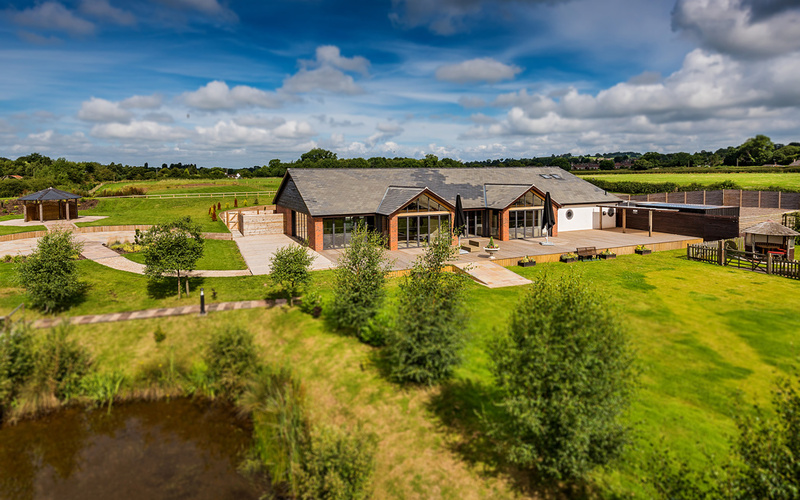 Located near the charming market town of Stone, Aston Marina is within easy reach of J13 & J14 of the M6; making it easily accessible for guests travelling from around the country. 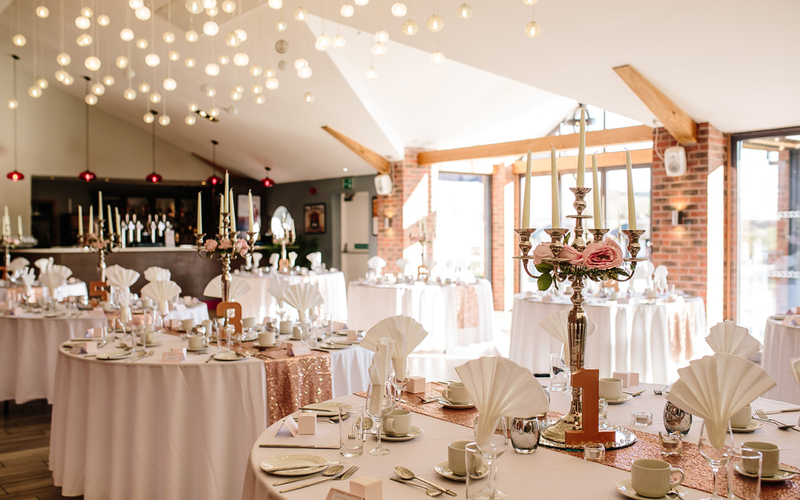 Fully licensed for weddings and civil ceremonies with the option of an outdoor wedding, it presents the perfect backdrop to a single-venue celebration; with a host of menu options available from the Marina’s award-winning kitchen, and its own licensed bar. An en-suite Bridal day room with comfy sofa and TV offers the perfect space for the Bride to prepare, relax and freshen up during the ‘big day’; as well as a quiet spot for elderly relatives or young children to take time out of the celebrations. To keep up to date with all Special Offers please visit their website here. 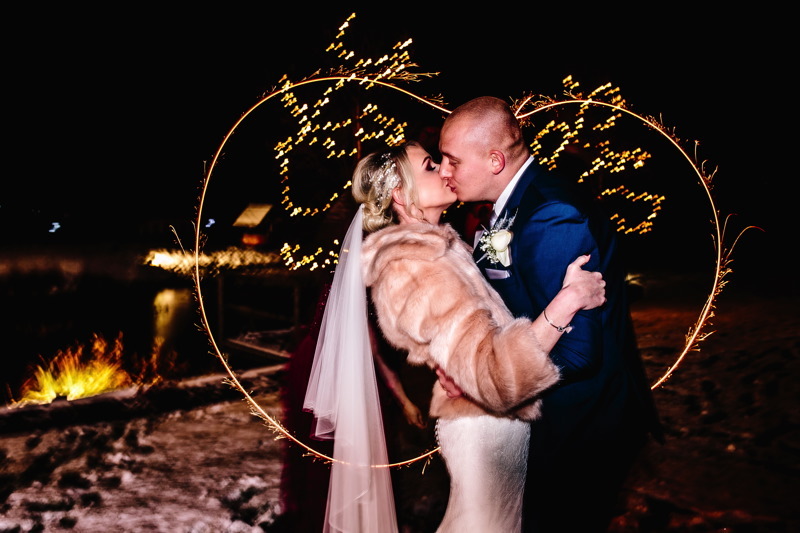 We would like to say a massive thank you for all your help and everything you did for our wedding. The venue looked amazing and we could not have dreamt of a better day. We had so many compliments from guests saying how nice the food was and also how lovely, relaxed and efficient all the staff were. It really made the day have a very relaxed and happy atmosphere. If we could do it all over again we would definitely return to Aston Marina. Everything went so smoothly and that was down to you and how you organised everything. Also the DJ was amazing, the songs had the dance floor filled and our guests really enjoyed themselves. 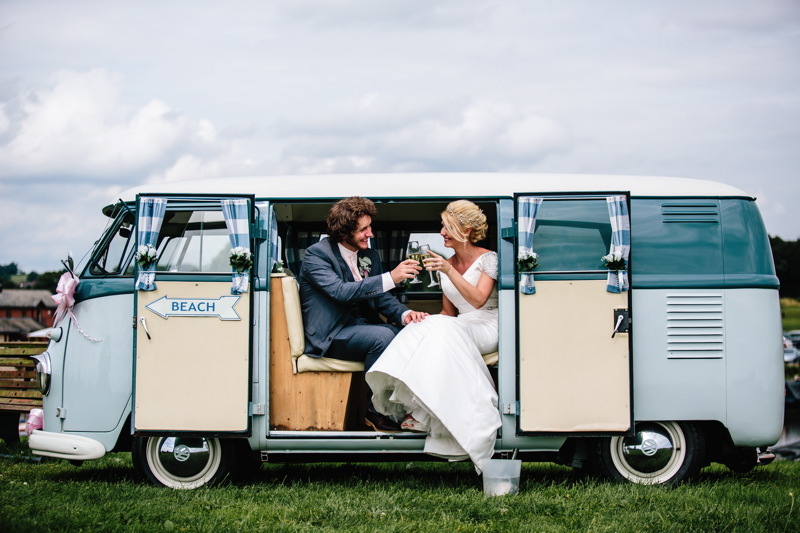 We really can't thank you enough, we had a perfect day! Thank you again for making our special day so perfect for us. We had the best day ever celebrating with family and friends at Aston Marina. We had lovely compliments from our guests about how beautiful the venue was and how nice the food was. The team made our day stress-free and fantastic from start to finish, from dressing the venue and bringing us bacon butties whilst getting pampered, to sorting out first aid to a relative that had a fall. We couldn't fault the venue or staff if we tried and would recommend highly. Thank you again to the staff! 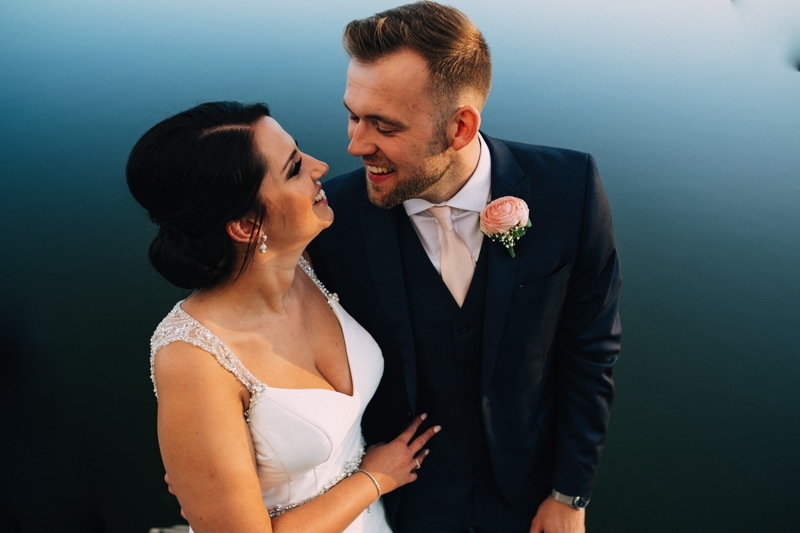 Thanks so much for all your help with our wedding, we had such a lovely day and are so happy with how everything went! We will remember it always! On the day everyone was so lovely and helpful and our guests commented on what a lovely venue it was, but also how friendly all the staff working on the day were too. I'm sure The Boat House is going to continue to be very busy in the future, we'd recommend you to anyone planning a wedding or event! We can't thank you all enough! We will remember the lovely day and everyone's kindness forever! Enormous thanks to you and the team for all of the help before, during and after our day. Everything was just perfect. All of the guests were very impressed with the venue, décor and loved loved loved the food as did we! I felt totally relaxed on the day knowing that I didn't have to think about anything at all. We could not have chosen a more perfect place to get married. Thank you so much!